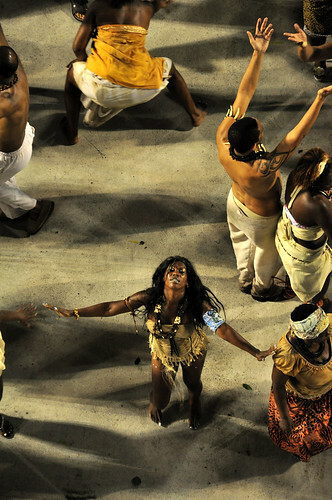 Carnival festivals take place in cities across the globe, from Paris to Venice and from Trinidad and Tobago to the Cape Verde Islands in Africa — but the largest and most widely known of all the world’s Carnival celebrations happens each year in the Brazilian city of Rio de Janeiro. 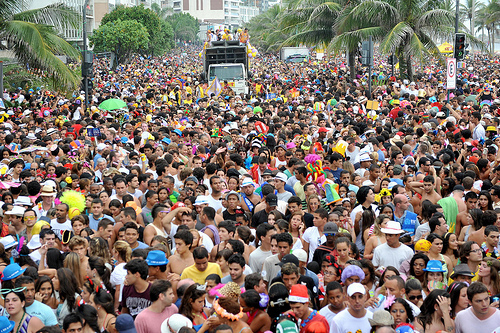 The Carioca Carnival takes place in the period leading up to the Catholic observance of Lent and is truly unique, unlike any other Carnival on earth! 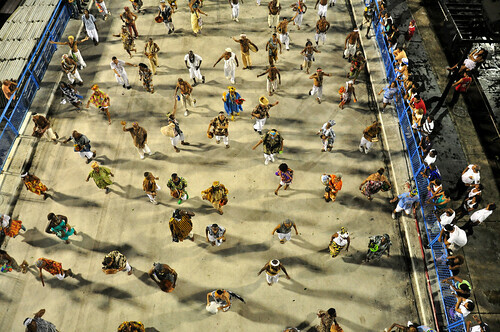 Tradition and culture make Rio Carnival stand out from the rest as more than half a million traveler’s flock to the marvelous city from around the world. 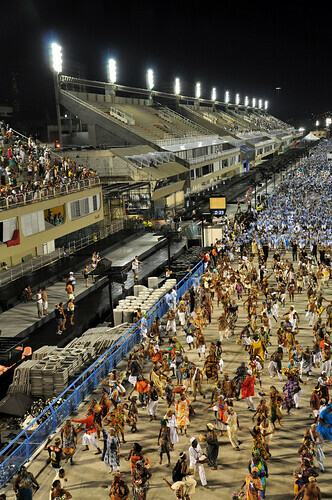 On any given day, more than 2 million people, Cariocas, tourists and people who travel to Rio de Janeiro from cities across Brazil and throughout South America to take part in the events of Rio Carnival. 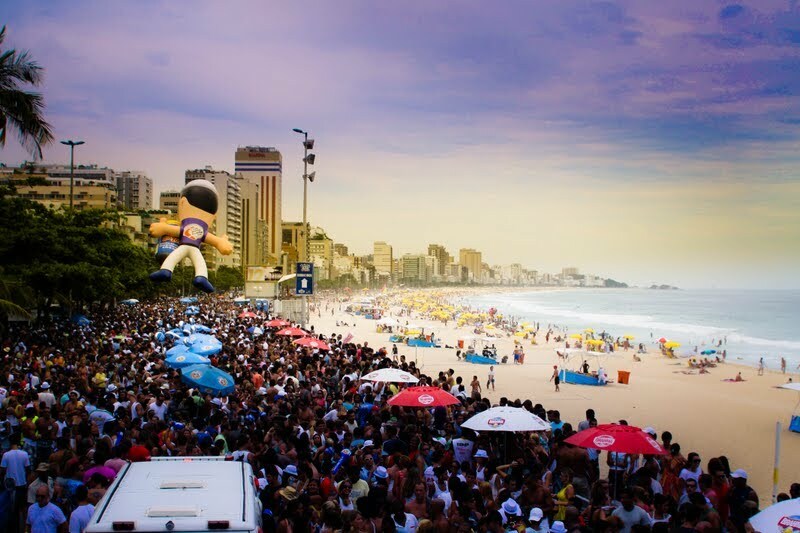 Revelers flock to the world-famous beaches of Copacabana and Ipanema as the streets, bars, nightclubs and restaurants of Rio De Janeiro flood with revelers attending street parades, blocos and street parties held in every corner of the city. 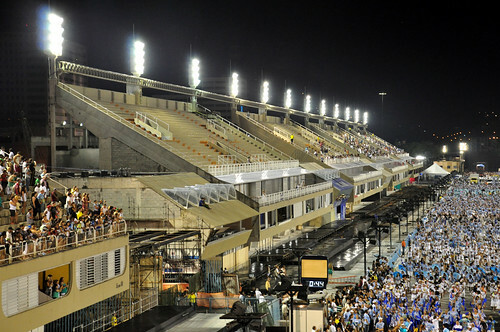 The Sambadrome Marquês de Sapucaí is center stage of Rio Carnival, the host venue of the annual parade of Samba Schools. 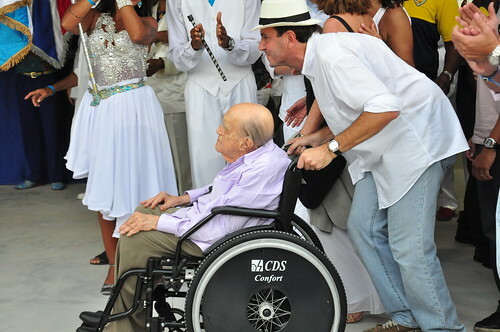 It is important to note that Rio Carnival, popularized around the world as the greatest party on the planet,is about much more than drinking and partying. 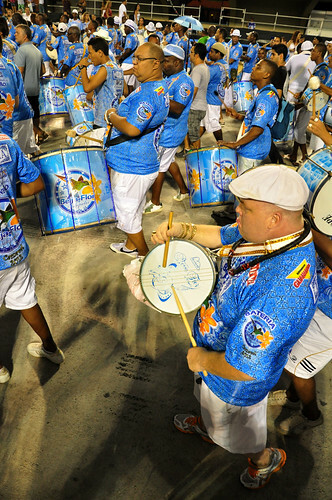 At its heart, Carnival is an exhilarating combination of competition and camaraderie as organizations called Samba Schools battle for the title of Rio Carnival Samba Parade Champions. 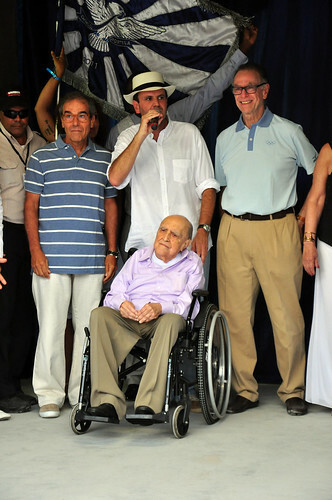 For Cariocas, the local residents of Rio de Janeiro, is a time to show the world the product of a year’s worth of hard work and dedication. 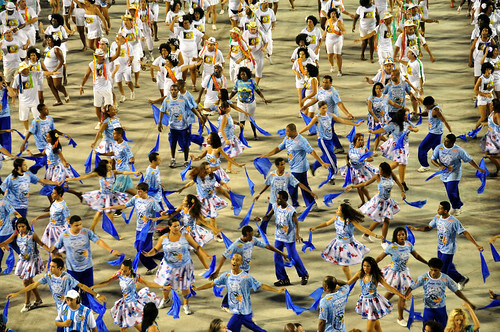 All the magic of Rio Carnival — the beats, songs, dances, floats and costumes — are the product of well-orchestrated machines called Samba Schools. 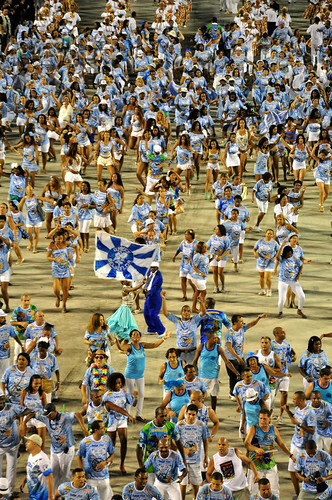 Samba Schools (escolas de samba) are social groups of members that are typically organized around some form of geographic connection. 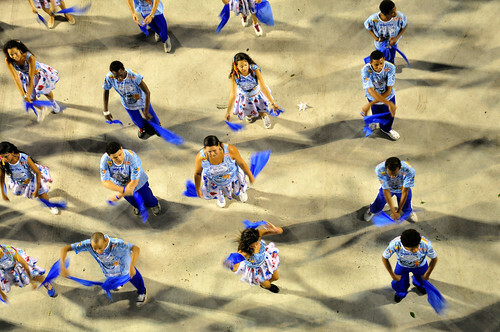 In many respects, the competition of Samba Schools functions much in the same way as European soccer leagues. 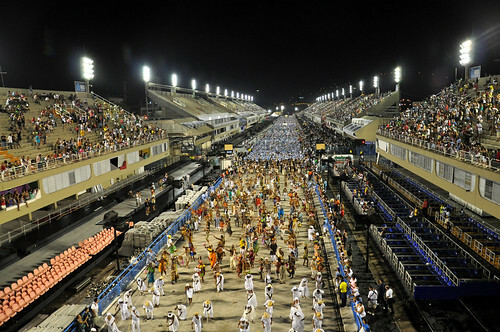 There are more than 100 Samba Schools with headquarters around greater Rio de Janeiro. Schools are ranked hierarchically and placed into different leagues, called “Groups”. 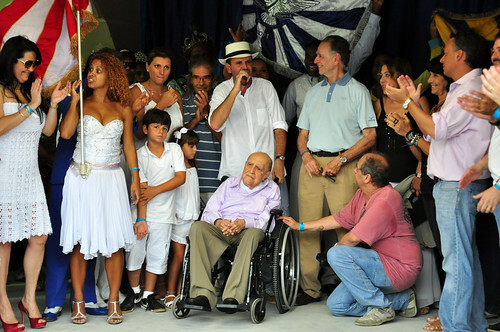 The members of the two most elite Groups of Samba Schools, the Access Group and the Special Group, are judged as they march down the Samba runway. At the end, points are tallied and a winner is declared. 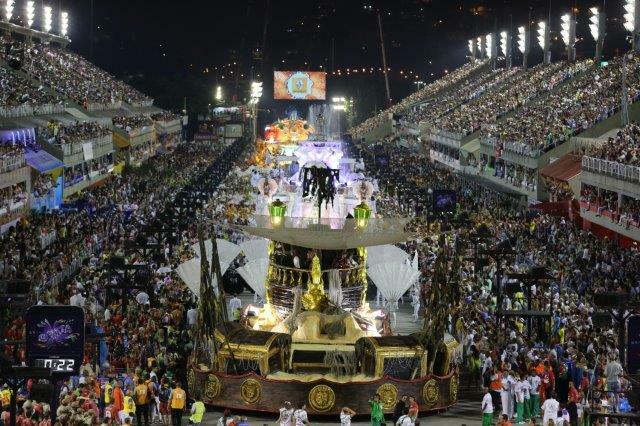 The school that places last in the Special Group competition is demoted to the Access Group for the next year’s Rio Carnival parade. 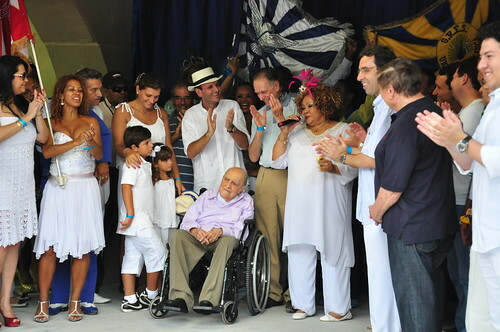 Similarly, the winning school of the Access Group competition is promoted to the Special Group for the next Sambadrome parade. 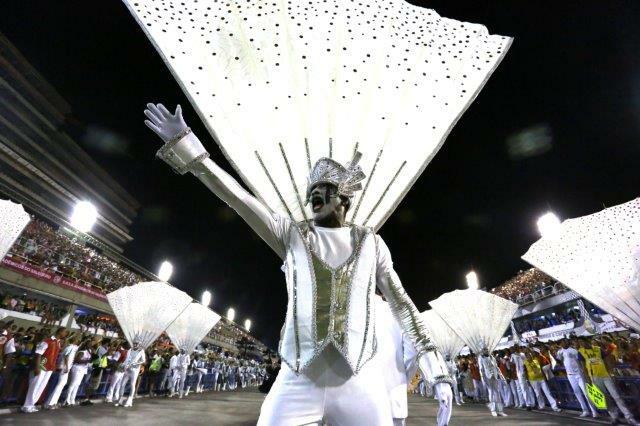 While Sambadrome Parades are the lifeblood of Rio Carnival, these magnificent spectacles won’t be the only highlight of your trip! 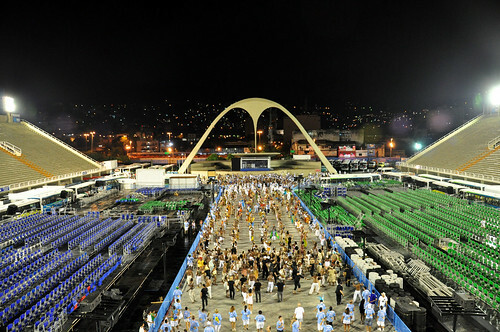 During Rio Carnival, the pulsating nightlife of Rio de Janeiro is taken to new heights as bars and clubs throughout the city host the year’s greatest parties and balls. 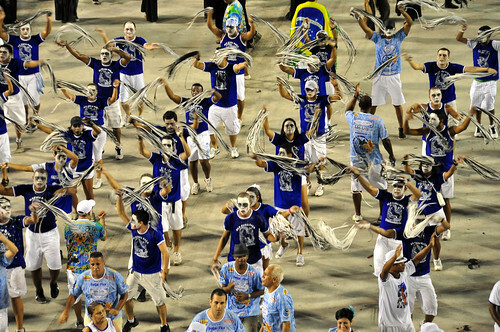 The infamous Rio Carnival Balls are thrown each night in venues across the city. From the exclusive Magic Ball at the Copacabana Palace Hotel, to the nightly themed parties of the Scala Ball Series held at the Scala Nightclub’s new location in downtown Rio. 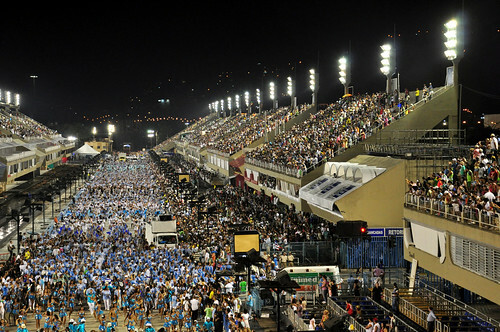 Rio Carnival is an unforgettable experience of a lifetime that has many travelers returning each year for more fun in the Rio de Janeiro sun!